This activity is designed for primary physicians, family practitioners, surgeons, other health care professionals, and nurses who care for patients with orthopedic disorders. Each of the presenters will allow ample time for questions and comments, inviting participants to reflect on the information which has been shared. 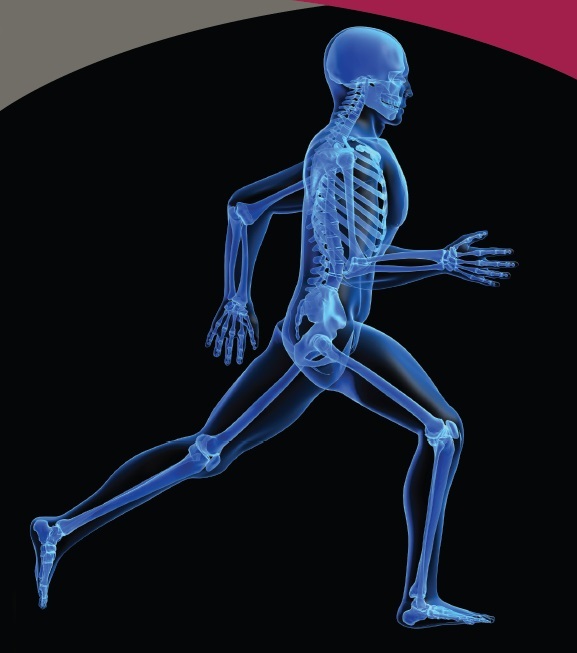 This advanced professional conference provides information, reviewing the latest advances in orthopedic disorders as they affect clinical care. The course will explore new insights and provide diagnostic and treatment options from a team of experts.